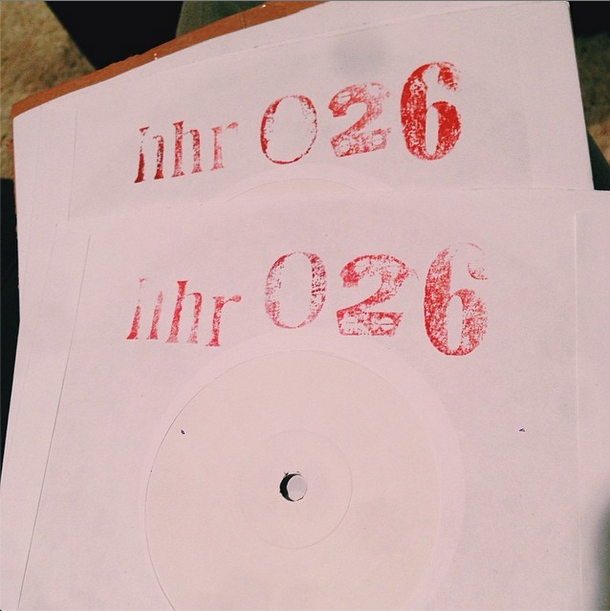 HHR026 is quickly headed to completion. We're really excited about this one as we've been fans of TV Freaks for a long time now, and are very happy to welcome them to Hosehead. Three songs on this 7" with a special clear vinyl version for the early birds. TV Freaks are headed out on tour this May/June all over Canada and the eastern USA. Full dates for that tour are below. Unfortunately the Leeches 7" will not be in for the bulk of these dates, but we're hoping to have them for Ottawa Explosion in June. Listen to the first track below. PS I moved to Vancouver. Mike is still living in Toronto, so expect the same love of Ontario bands that you've always found in us, just from a different time zone.